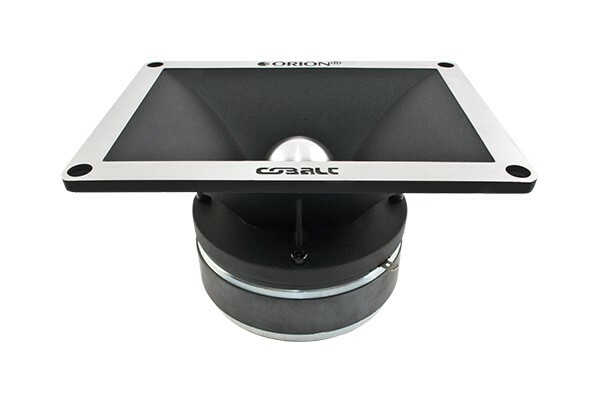 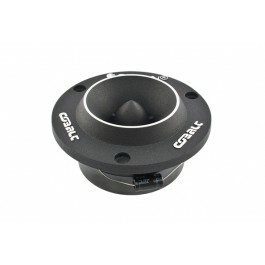 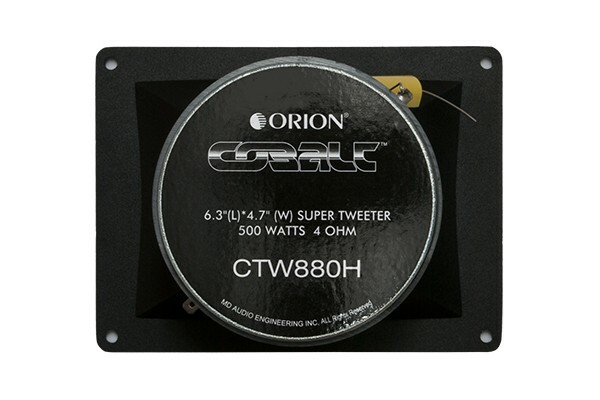 The Cobalt Bullet Tweeters offer a distinctive design which is what sets the apart. 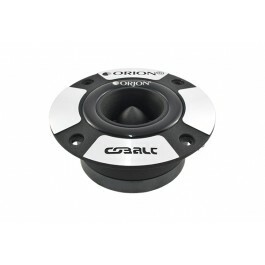 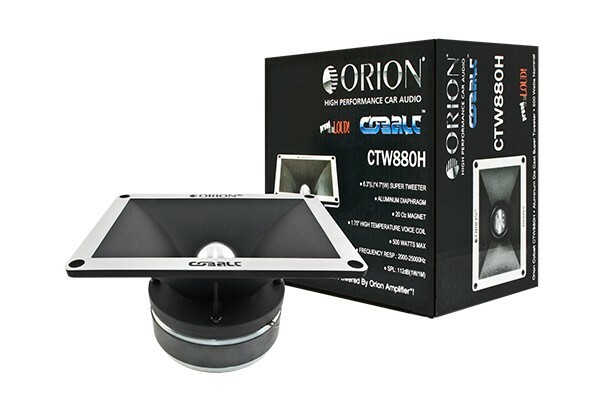 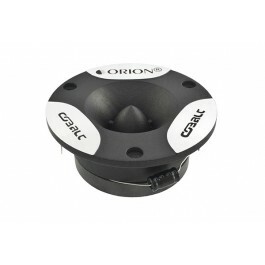 On offer from these Tweeters is an incredibly refined and strong look for anyone wanting to show and feel the power of the Orion Car Audio in their vehicle. 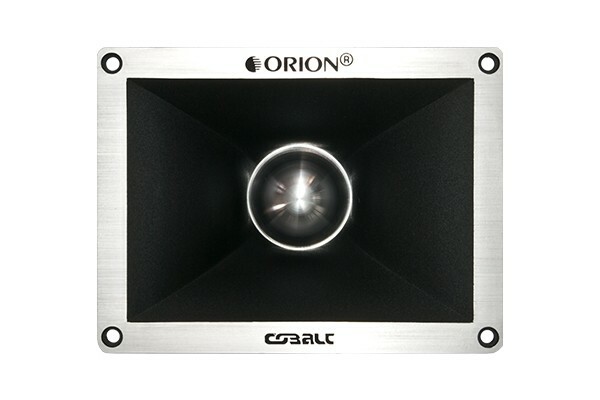 Discover the world of Orion!